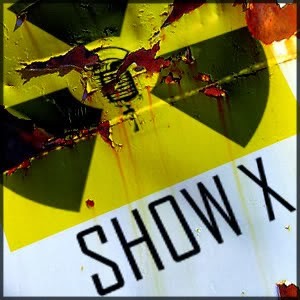 Show X is joined by the masterful king of podcasting, Gnomewise, from AlphaGeekRadio. We spend the majority of the show listening to Gnomewise explain how you Podcast. Gnome was a founding member of VtWProductions, he helped grow WCRadio and provided almost all of the technology and guides for the show hosts to become as professional as possible. He continues to improve the processes for podcasting with both audio and now video on AlphaGeekRadio.com and shows us all how anyone can podcast with the right passion and know how.